What was my favorite read in March? Admittedly, I'm a little behind on posting this one. 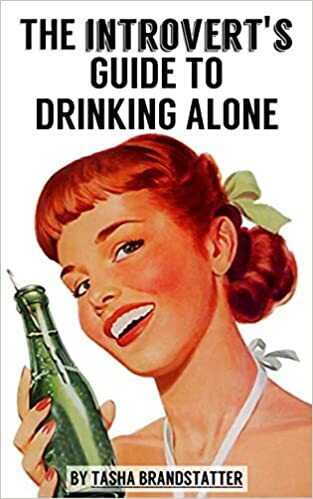 But my recommendation still stands! If you want to find out how to manage your work time so you can do what you want and have fun (and who doesn't? 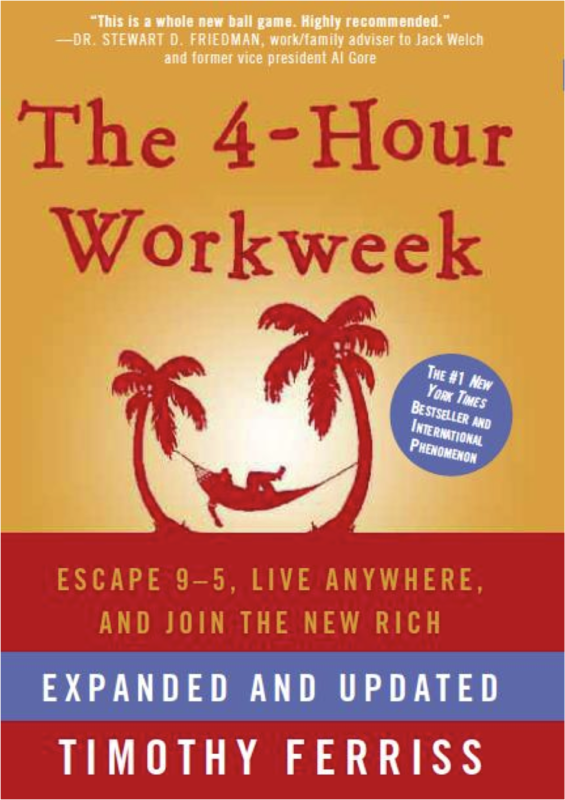 ), pick up The 4-Hour Workweek by Timothy Ferriss.